We have a passion for people, our city, and our world! Fusion's goal is for jr. high and high school students to experience a safe place to belong, discover their identity in God, and purpose for their lives. 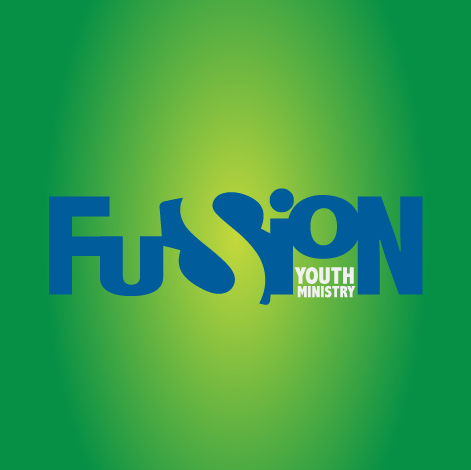 At Fusion, students and young leaders worship, serve, study the Bible, eat, play games, and build relationships together. Together, we’re Moving Forward Together into our destiny! The children's ministry team is dedicated to the children and families of this church. We are here to serve by helping your children grow in their relationship with God. The goal of our kids ministry is to assist families in teaching and growing kids in God’s Word. We are always excited to witness the spiritual growth in lives of our kids. Our goal is to support the family in the discipleship of their children. Our strategy is to provide resources to develop spiritual disciples at home while also integrating the vision of the church. Our programs for kids are safe, fun environments where kids will have a blast growing in faith, wisdom and friendship. Each week we work to capture kids' imaginations with the Bible and connect them with caring leaders parents can trust. 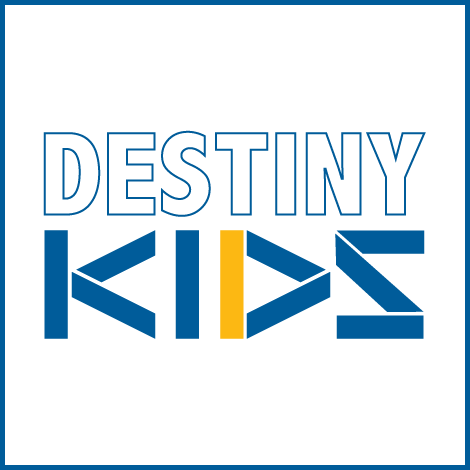 Everything your child will experience at Destiny is designed to make it easier for you to have spiritual conversations in your home throughout the week. In addition to our weekly programs, we have a special KIDlife service on the fourth Wednesday of every month for ages 2 through 11. Since the begining of the church, women have always been a vital part of God's plan in the earth. The ladies ministry at Life UPC is committed to advancing God’s kingdom through ministries that equip women to grow, serve, and reach out with the gospel of Jesus Christ. 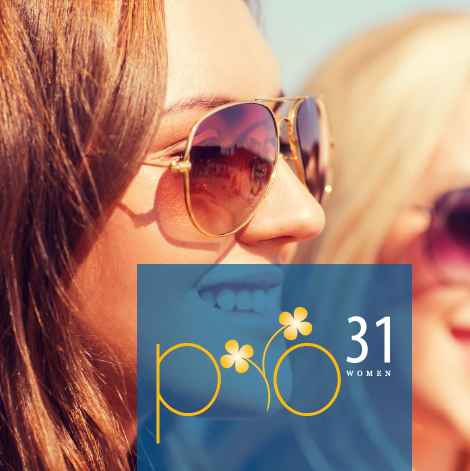 Pro31 confronts the issues that women are facing today by providing Biblical instruction, resources, training, topical studies and fellowship opportunities. Life UPC connects women in transformational relationships and unites them in Christ to impact our world. Our goal is to develop an army of powerful, more-than-conquering confident women. The mission of our men's ministry is to provide men with resources to develop godly character, and to equip them to influence their world for Christ. Becoming a Christian is not a destination; it is the beginning of a life-long journey. 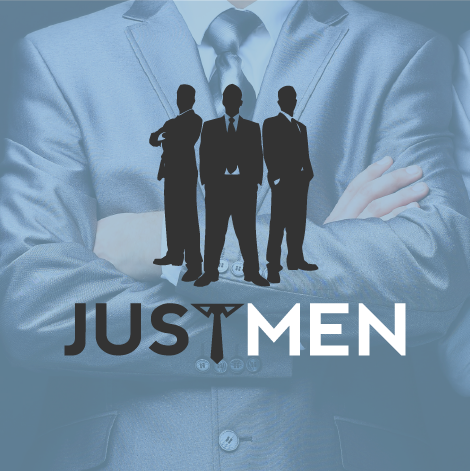 JustMen services are uniquely geared to encourage men to be all that God wants them to be. Fierce challenges face men of God in today's world. This unique ministry seeks to mobilize and equip the men of Destiny Churchto be salt and light in their communities. JustMen meets men where they are, strengthening them in the bond of Christian fellowship and watching the gospel transform their lives. It is our desire to see the men in our church become disciplemakers in their families, churches and workplaces. Through Biblical instruction, strategic ministry events, targeted training and ongoing support, JustMen equips men to fulfill their destiny in Christ. To submit a prayer request or praise report, please click here!